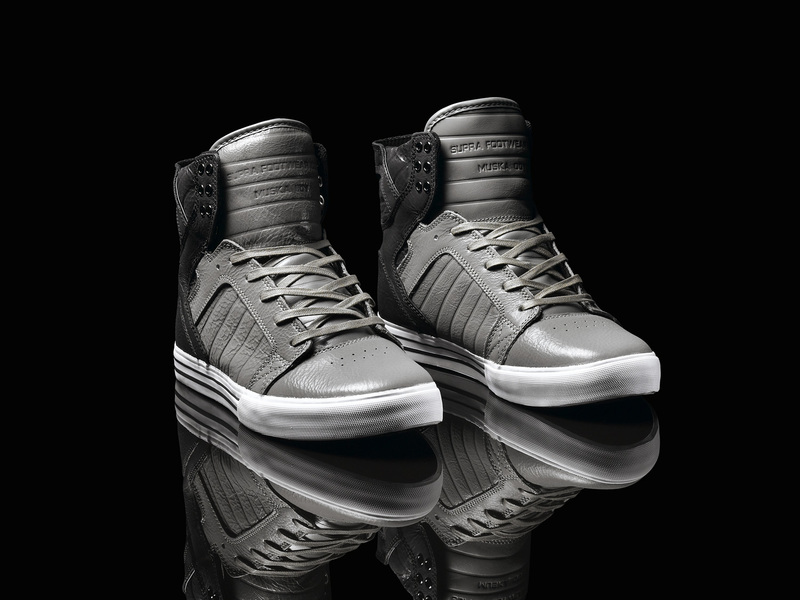 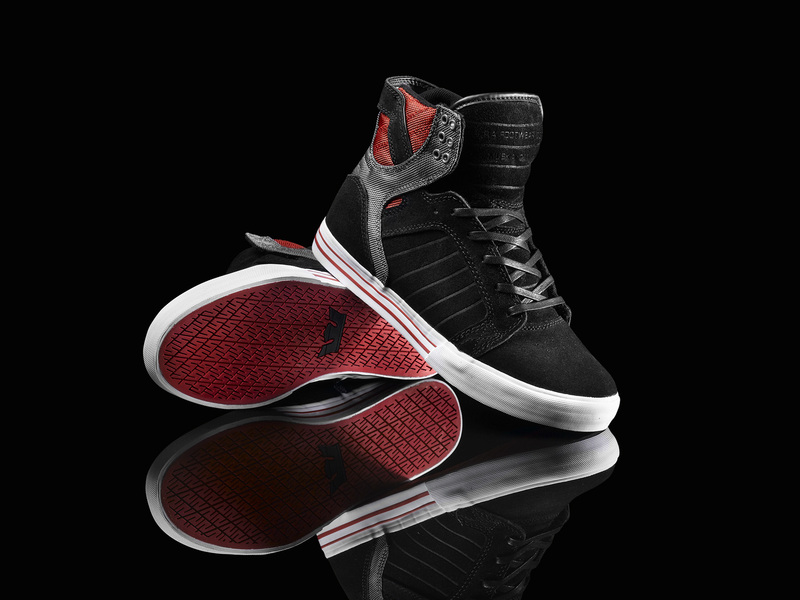 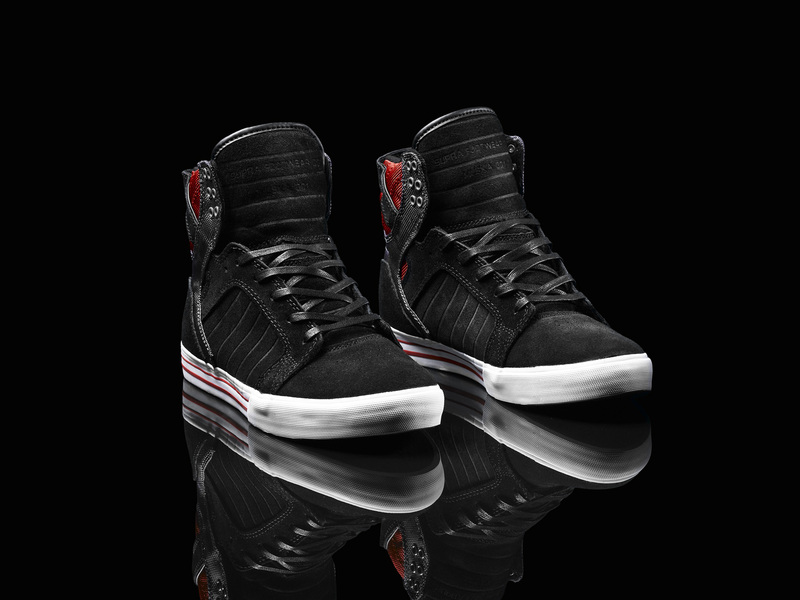 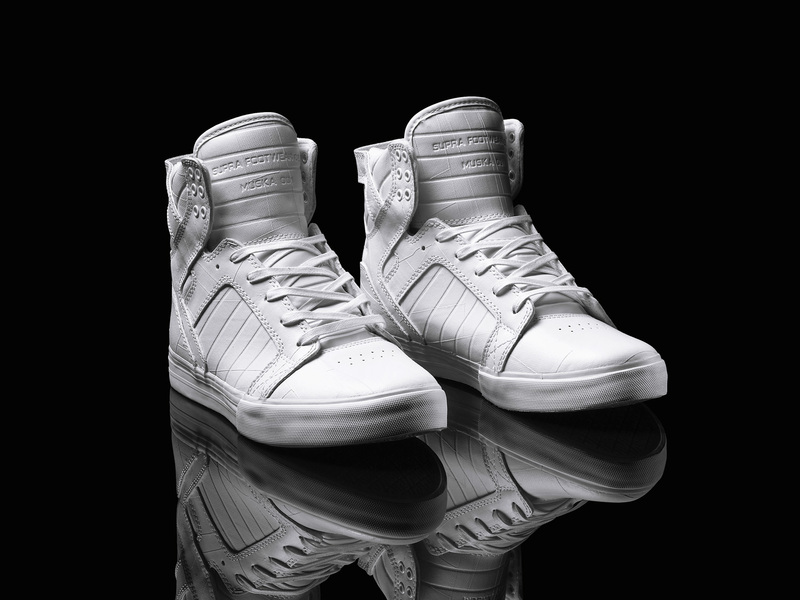 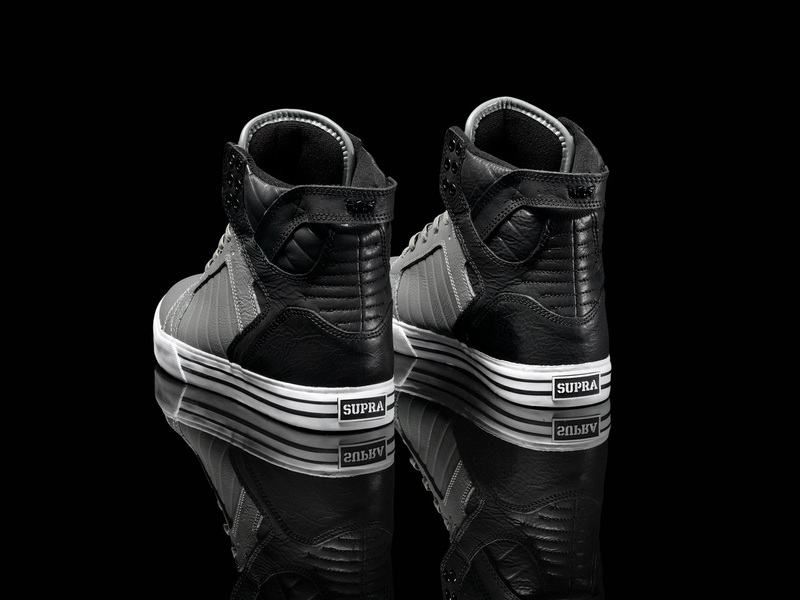 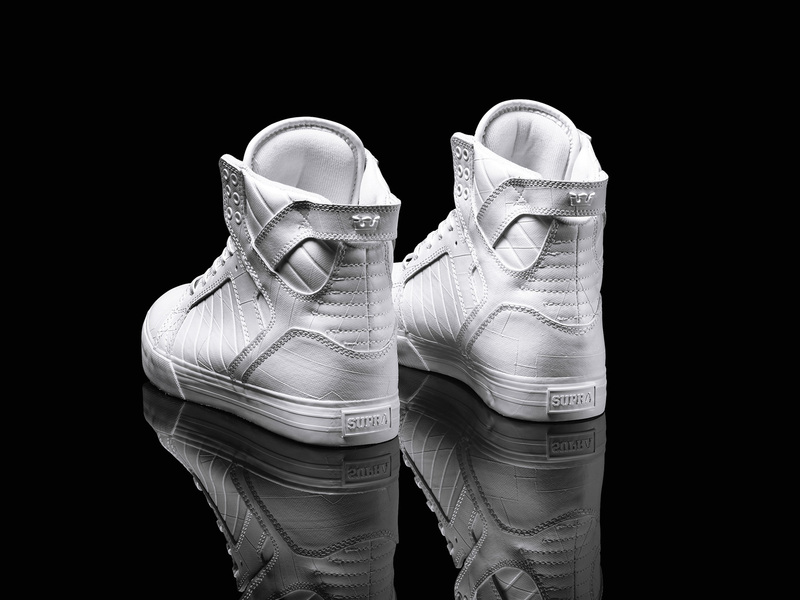 Four new styles of the Supra Skytop are available at dealers now. 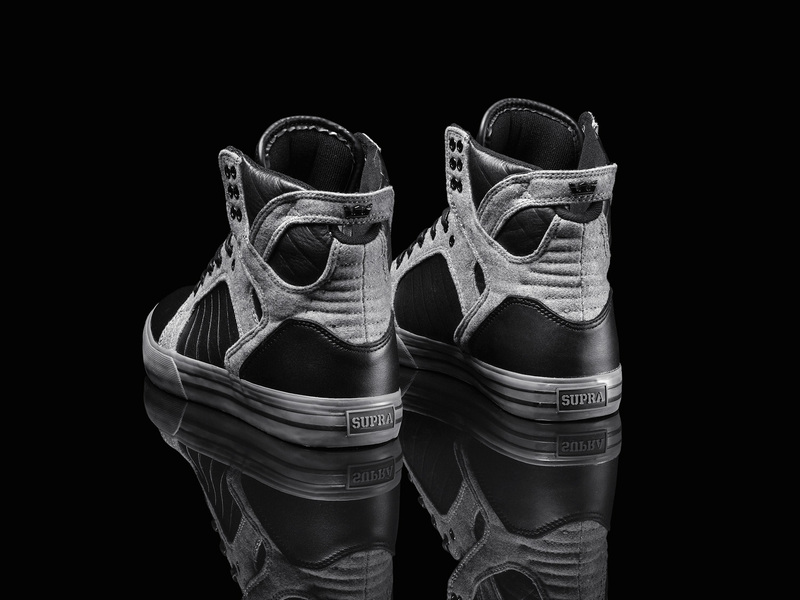 The Chad Muska designed Supra Skytop is set to return to retailers in four new colorways for the holiday season. 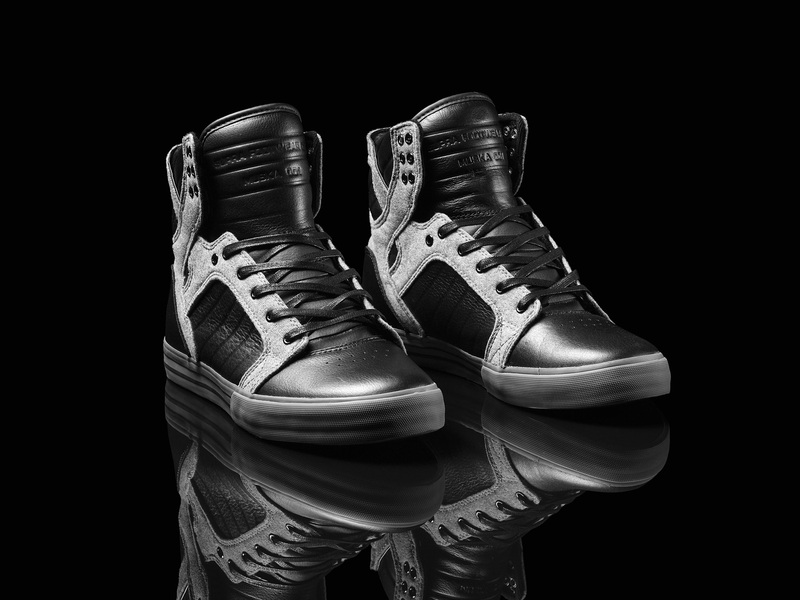 The following looks are included in the collection; Black Suede with Grey and Red Cordura Nylon; Black and Grey Full-grain Leather; Black Full-grain Leather with Grey Fleece; and White TUF Duct Tape. 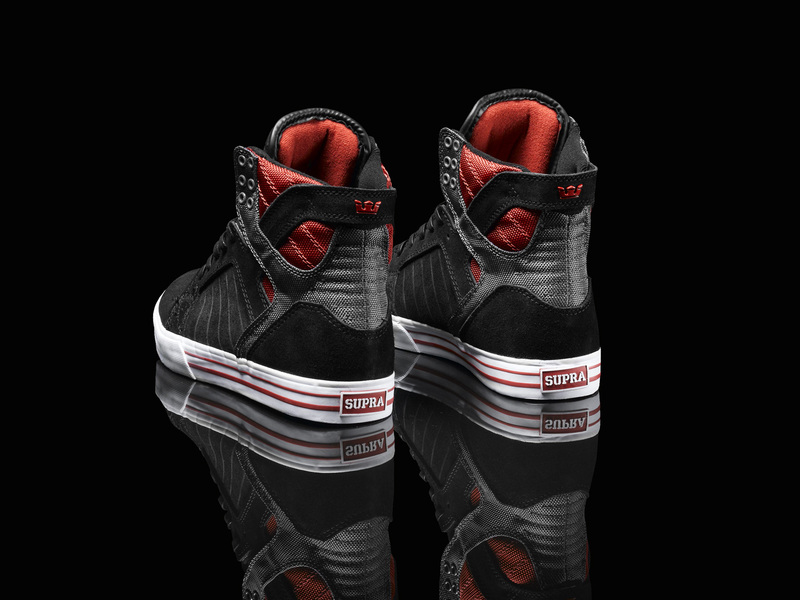 You can pick up any of these four colorways now at authorized Supra dealers.